It’s been a while since we’ve posted on Social Media, so here’s an update on what we’ve been working on in the second half of 2014. 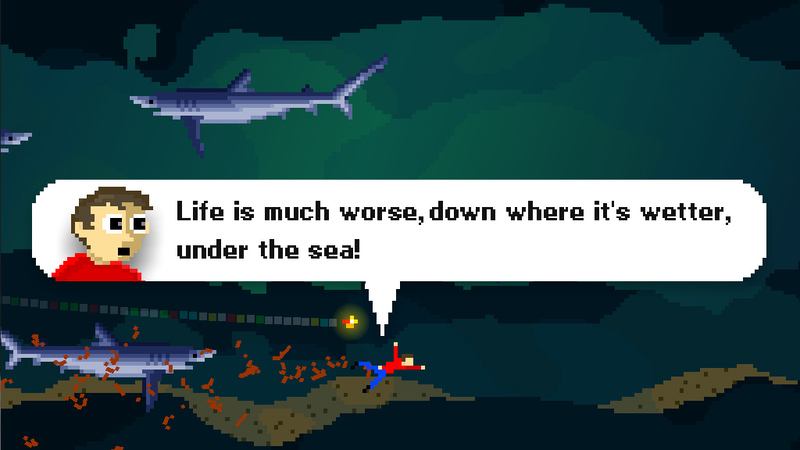 We’ve basically rebuilt the title from scratch with snappier controls, improved graphics and performance, new enemies, new music, a new underwater level with an original boss battle, and more! The same Teaches Typing you know and love, but with many small improvements, including a new Words Per Minute tracker! Previously named “Icarus Proudbottom World of Typing Weekly.” All five episodes of the episodic murder mystery typing game, with lots of improvements and tweaks. Brand New: Icarus Proudbottom’s TYPING PARTY! A local multiplayer typing game with 8 minigames! Hook a second USB keyboard up to your computer and enjoy a party game like no other! 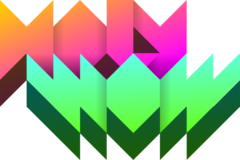 All minigames are two player, but the game supports up to 8 players through a rotating tournament mode. All of our soundtracks from all the Icarus Proudbottom Games will be included in the bundle! Besides the bundle, we’ve been working on a quick side project: a party game for mobile phones and tablets. It’s coming along very quickly and we’re almost ready to test it with friends. Anyways, we’re very excited about this one and think it will be a really great product. We’re planning on releasing video trailers for both the bundle and the mobile game soon, so keep your eyes open! 2015 should be a very big and exiting year for Holy Wow! Thanks for following, and see you next year! 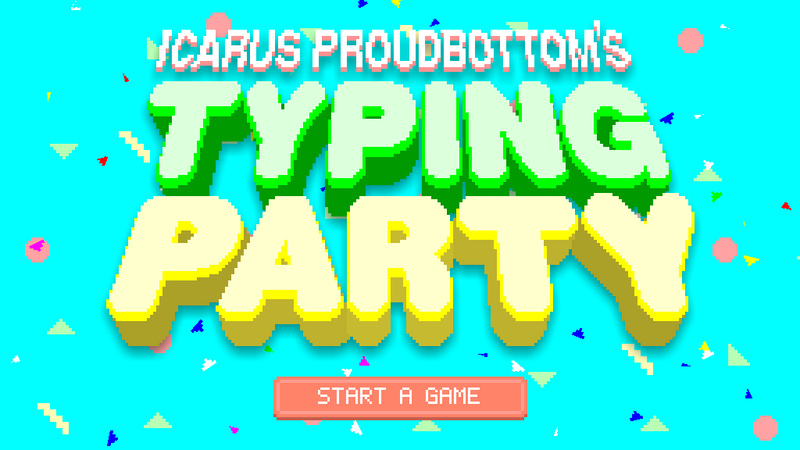 Next Next post: Icarus Proudbottom’s Typing Party!